S G Highway, Ahmedabad has become the preferred location for all in terms of property investment for residential purpose as well as it is considered as one of the fastest developing area of Ahmedabad. 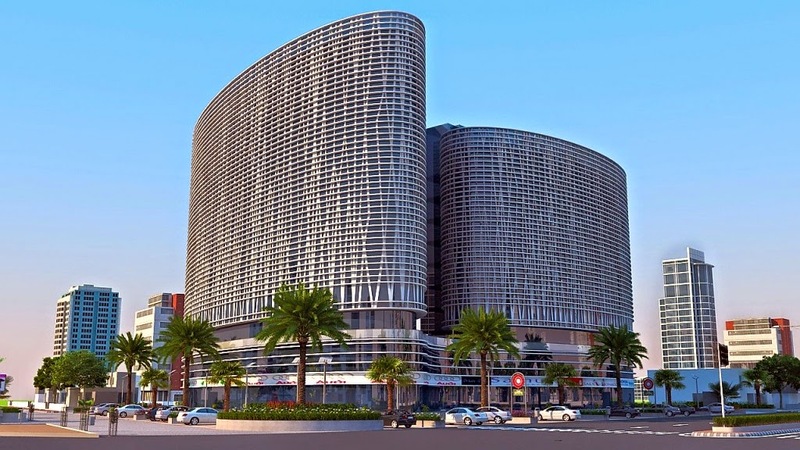 It have Corporate Offices, Multiplexes, Shopping Malls, Hotels, Resturants, World Class Schools, Colleges & Hospitals. Low cost of living, better connectivity, supportive policies of the government and entrepreneurial culture are the area’s strength. 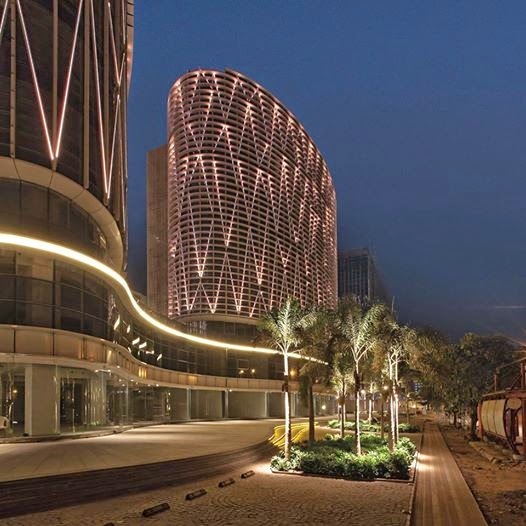 Beautifull 1275 sq feet area corporate office with 5 star ambience in landmark “ MONDEAL SQUARE “ building on 10 th floor with panoramic view of SG road and beyond . Take your business to a new platform with Mondeal Square, the premium business landmark of Ahmedabad at S. G. Higway. This high-end structure is designed exclusively for business persons who want to stay ahead of the clutter. Live area till late night in SG Highway, so safe no crime. Crowd less area in Ahmedabad. Situated in very Good locality. All premium company, Big Malls, most populer eateries and entertainment joints are on this Road.